That's important for monitoring the health of large deployments. Companies can use Traffic Monitor to help make sure that deployments work successfully. An IoT Profiles feature, also unveiled Tuesday, will let companies combine streaming data from hardware devices with contextual data from Salesforce. Quip, the online productivity suite that Salesforce purchased earlier this year, will be getting a host of upgrades. Salesforce users will be able to sign up for and log in to Quip with their existing credentials, rather than having to set up a separate account. 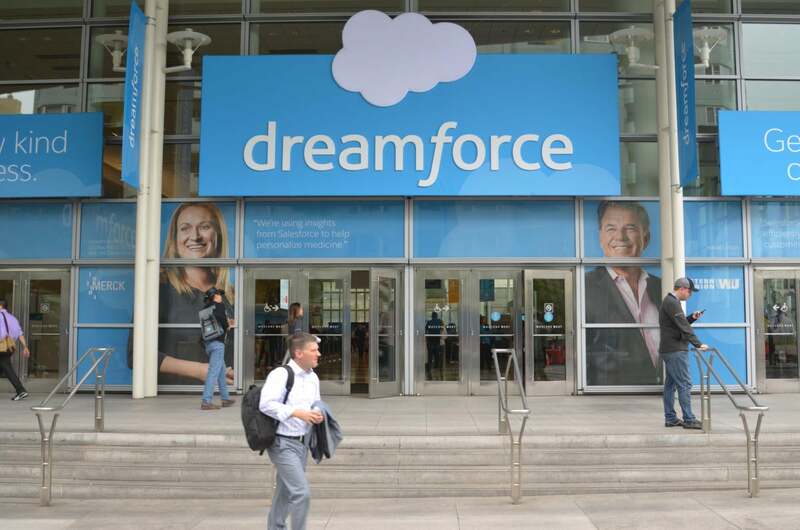 The service will also get a Lightning component, which will let teams link, access and create Quip files within Salesforce and custom apps built on top of the Salesforce platform. There's also a forthcoming rich mentions capability for quip that's supposed to let users easily bring data from Salesforce into a Quip document. 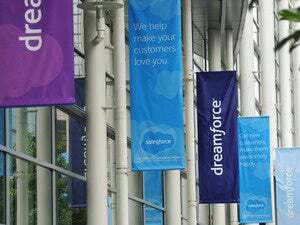 With that feature, which is supposed to launch next year, a team could create a page showing the status of sales leads, powered by a live-updating feed of information from Salesforce. The expanded Quip integrations are hardly surprising, after Salesforce acquired the company behind the app earlier this year. It's a move that puts the software-as-a-service titan in even closer competition with Microsoft, at a time when the two companies appear to be moving away from a partnership and towards greater competition.